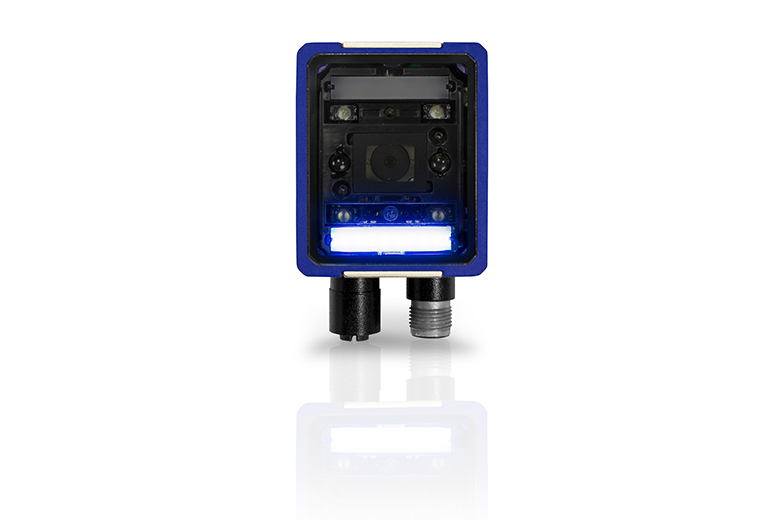 The Matrix 220™ imager is the most compact image-based bar code reader capable of providing top performance with the highest flexibility. 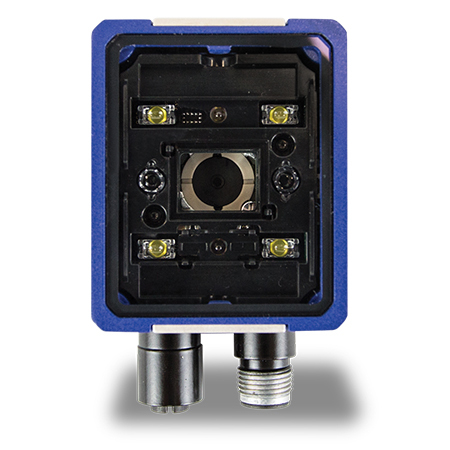 The Matrix 220 imager is designed for superior performance thanks to a 1.2 MP high resolution sensor, a new image multicore processing platform, innovative lighting solutions and industrial grade electronic focus technology, which make it the ideal imager for Electronics, Automotive, Packaging and Document Handling applications. 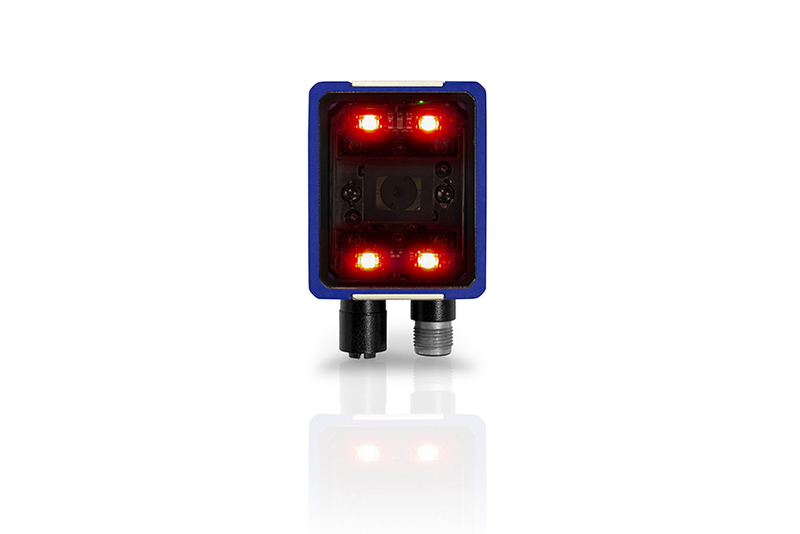 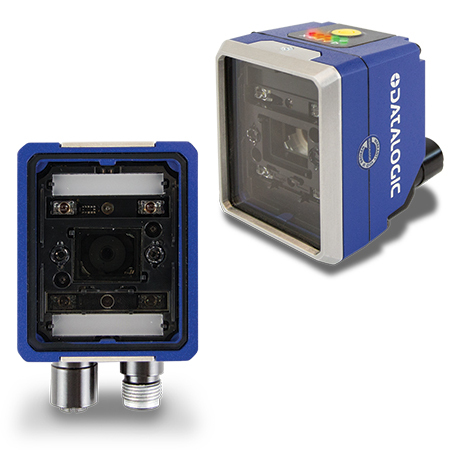 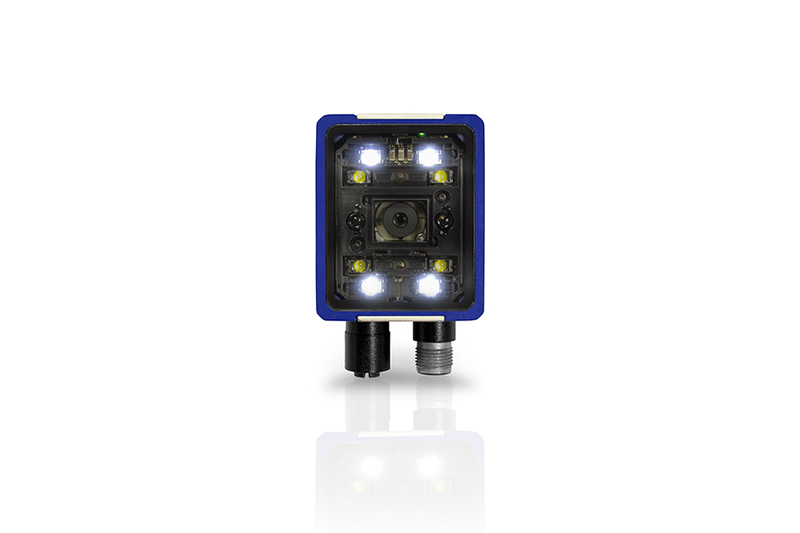 The integrated ultra-flexible illumination system makes the Matrix 220 imager perfect for reading codes marked with DPM (Direct Part Marking). 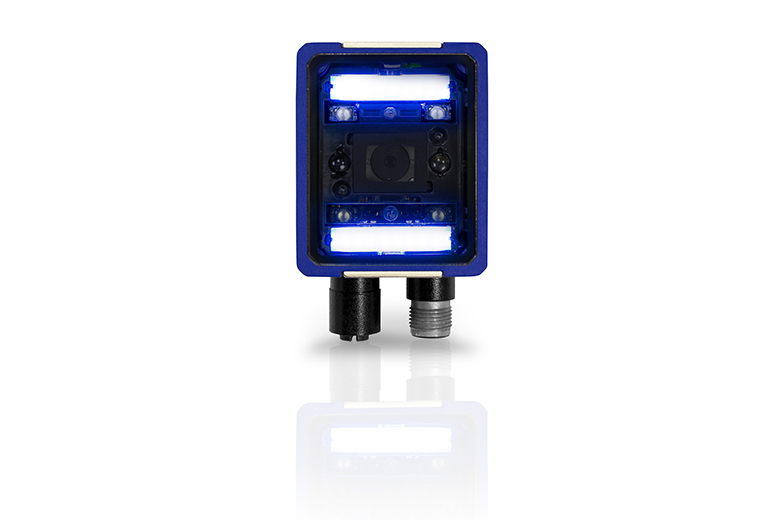 The red/blue-light DPM models offer in a single model the embedded polarized and diffused light options resulting in optimal illumination on any type of surface; the Standard and DPM High Power illuminators models are the ideal solution for challenging high speed applications and DPM applications that require double image luminosity and further reading range. 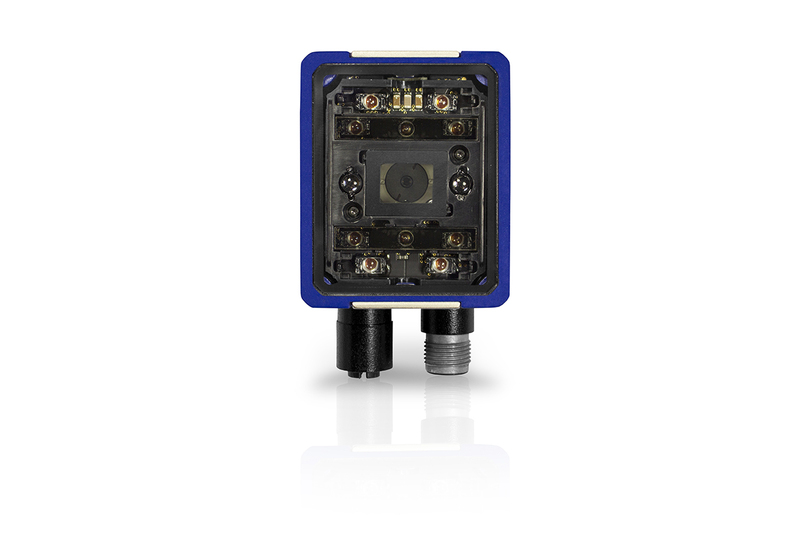 The electronic focus control allows easy remote job changing during assembly line reconfiguration and remote focus adjustment offering extreme reading flexibility. 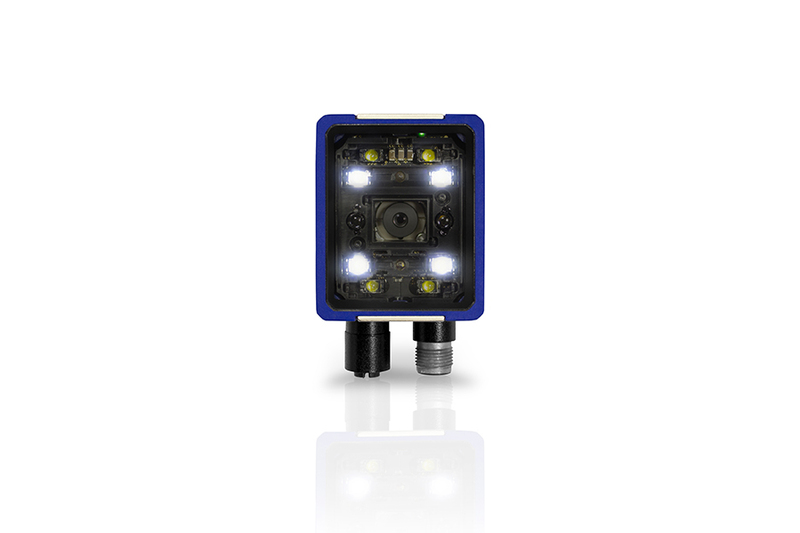 The Matrix 220 imager has the best ease of use because of the green and red spot lights, the X-Press™ button, the intuitive HMI and the DL.CODE™ configuration software, which has been improved with the Automatic Setup mode for a quick and easy code reading. 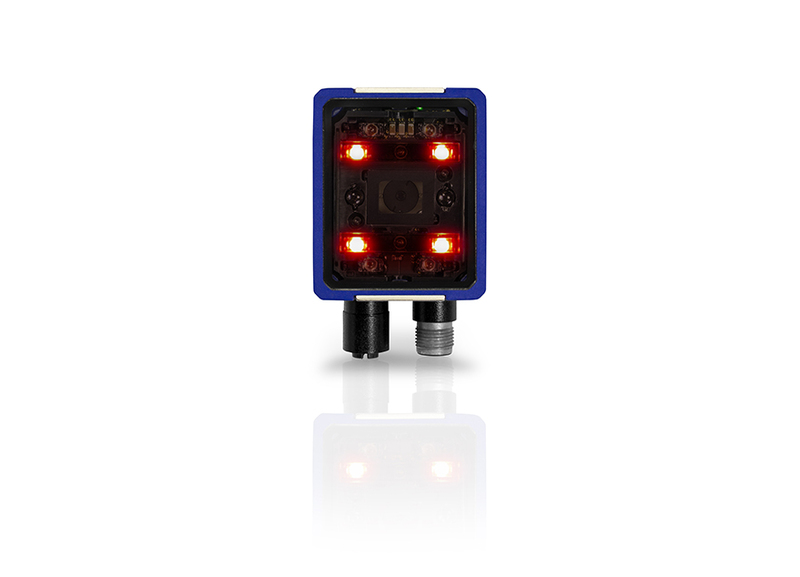 ESD and Anti-YAG protection are available as front cover accessories to enhance the product flexibility reducing the number of models and simplifying the stock management. 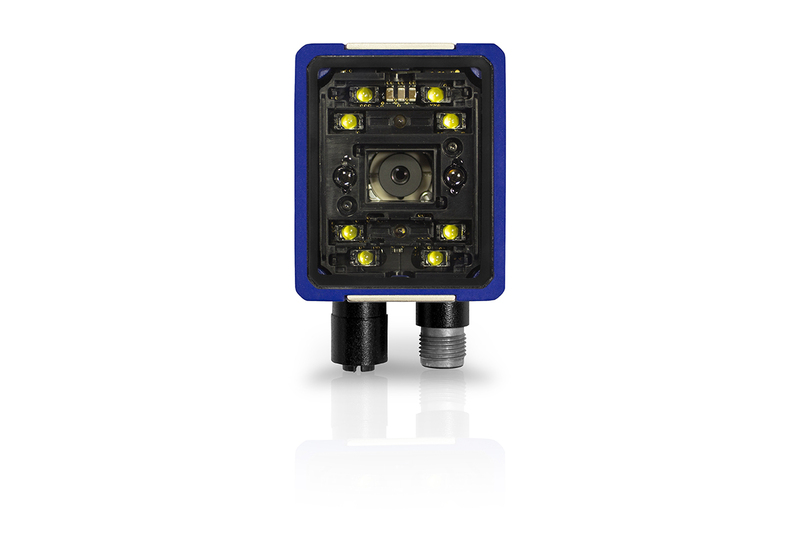 The IP65 and IP67 industrial grade rating and the operating temperature range from -10 to 50 ºC / 14 to 122 ºF guarantee the best quality and robustness in the Manufacturing Industry applications. 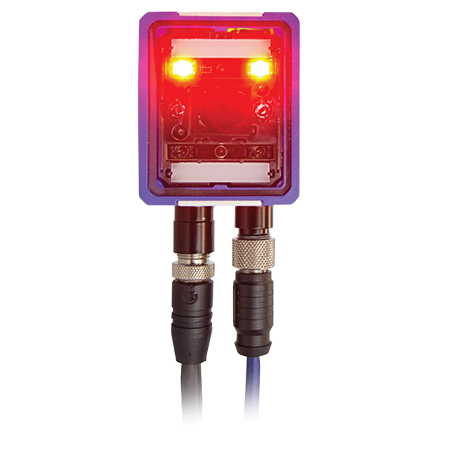 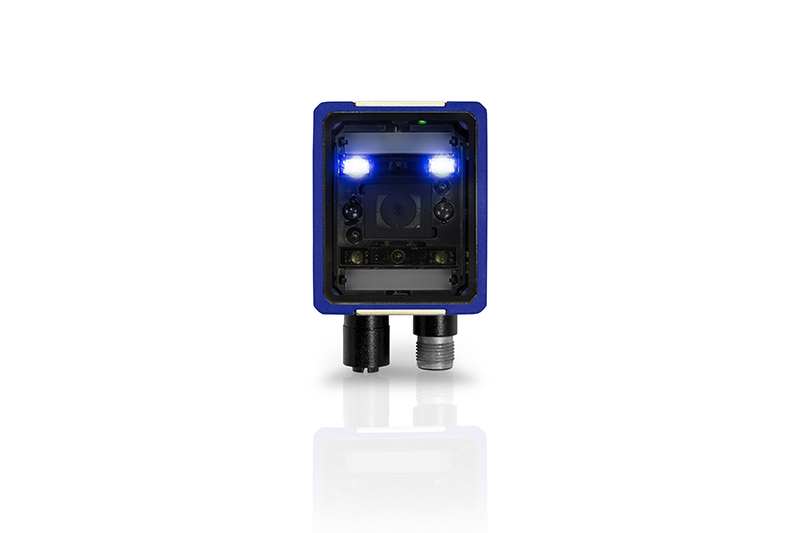 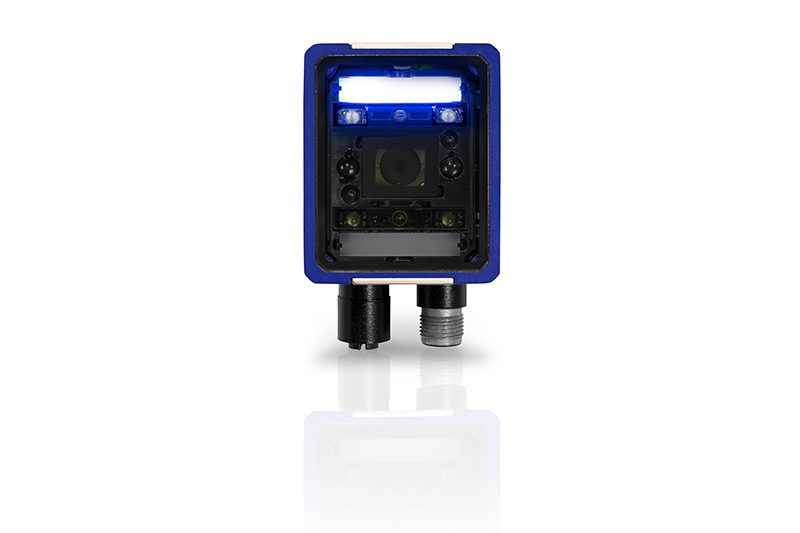 The Matrix 220 imager offers cost-effective communication options with Power over Ethernet (PoE) connectivity, onboard PROFINET/IO and ETHERNET/IP industrial fieldbus. 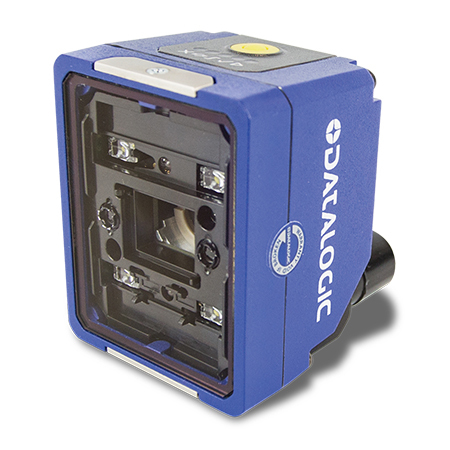 With its outstanding performance, the Matrix 220 imager delivers a high performance/price ratio offering in the Datalogic portfolio.